$6.68 -12% $5.85 or 3700 pts. Mecha Color - Waterbased acrylic airbrush colors for mechas. Satin finish, Fast drying. Exceptional adherence on all types of plastics. Great resistance to impacts & scratches 24h. After application. 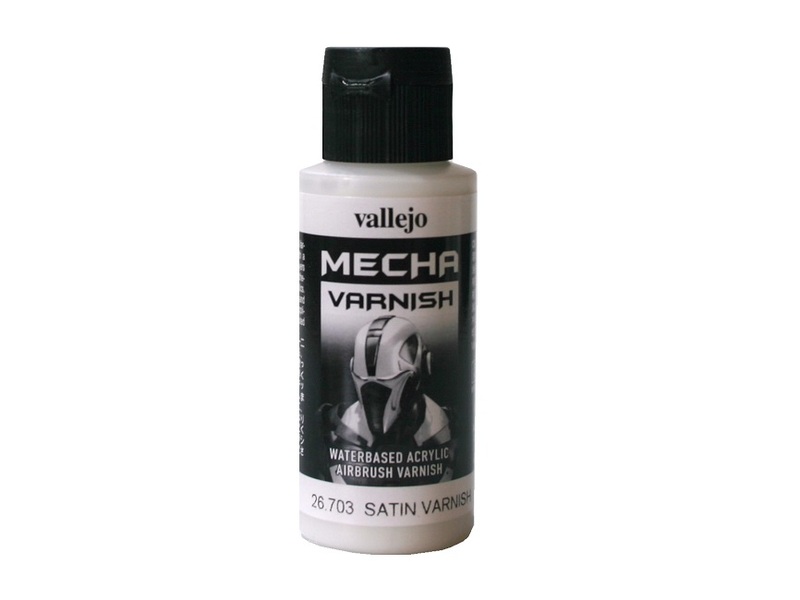 Use directly or diluted with Vallejo airbrush thinner.